SideFX’s Houdini recently released its new version 16.5. 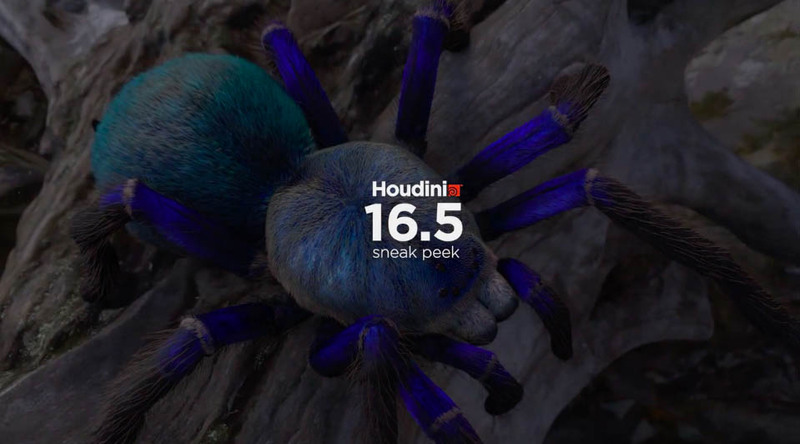 Houdini 16.5 New Features includes consuming less memory, added effects, 3D viewport, hair & fur, Fluids, Geometry and modeling, Volumes, height fields, and terrain, Textures and UVs, Shading and rendering, Crowds, Character, Network editor, Parameter editor, Dynamics and effects, CHOPs, VEX & VOPs etc. Related Article: Mari 4.0 is now available!